OMRON Inverters provide for energy-efficient operation of facilities and machines with fine speed control. 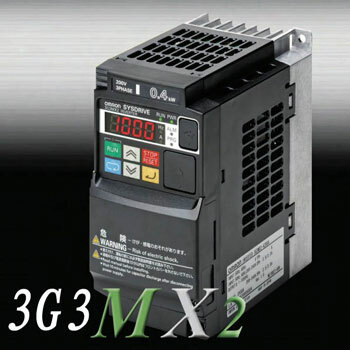 The 3G3MX2 series has a direct connection to the NJ controller via EtherCAT. Customers can design faster, more advanced machine automation control systems. Models with DeviceNet communications are also available. 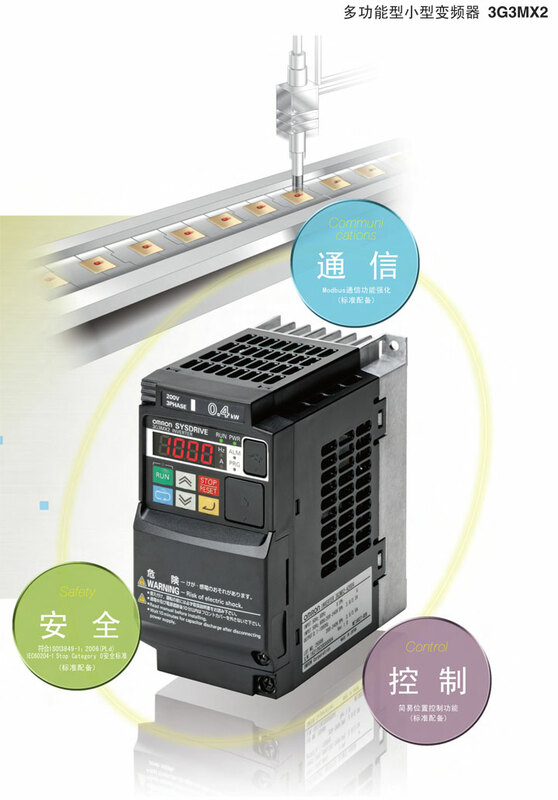 OMRON offers different frequency inverter products in different areas.